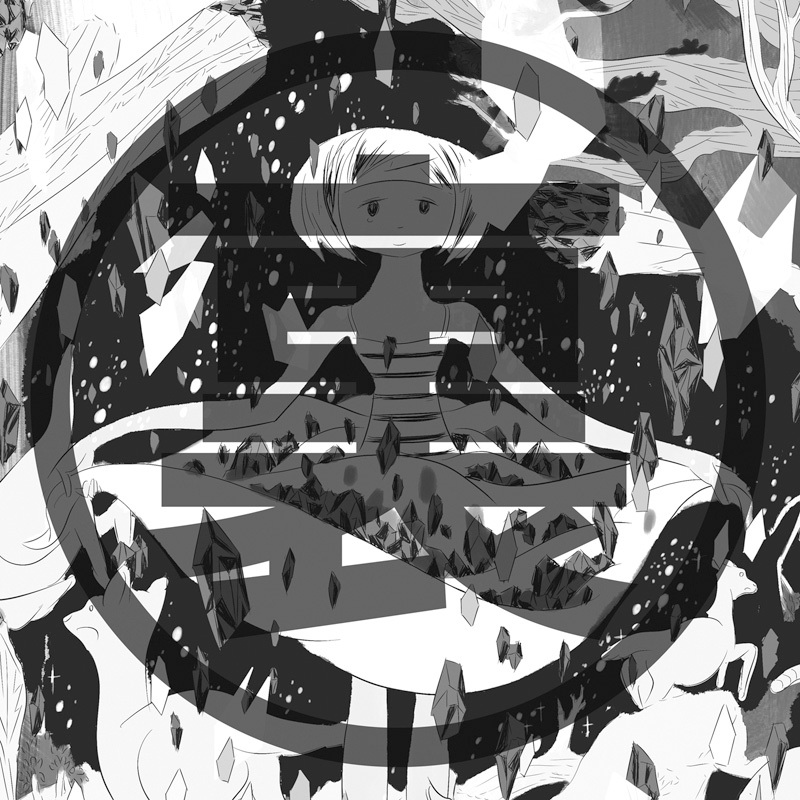 This Remix EP was the initial purchase bonus disc of Remigai's 3rd album F e n e s t i c a was released in 2015. Digital release of this EP was determined in hot demand from the fan. more info : Remigai - "U r a – F e n e s t i c a"
This EP was able to buy only at the "THE DANCE WE DO 2016". Fortunately, it is all the world distribution has been determined. 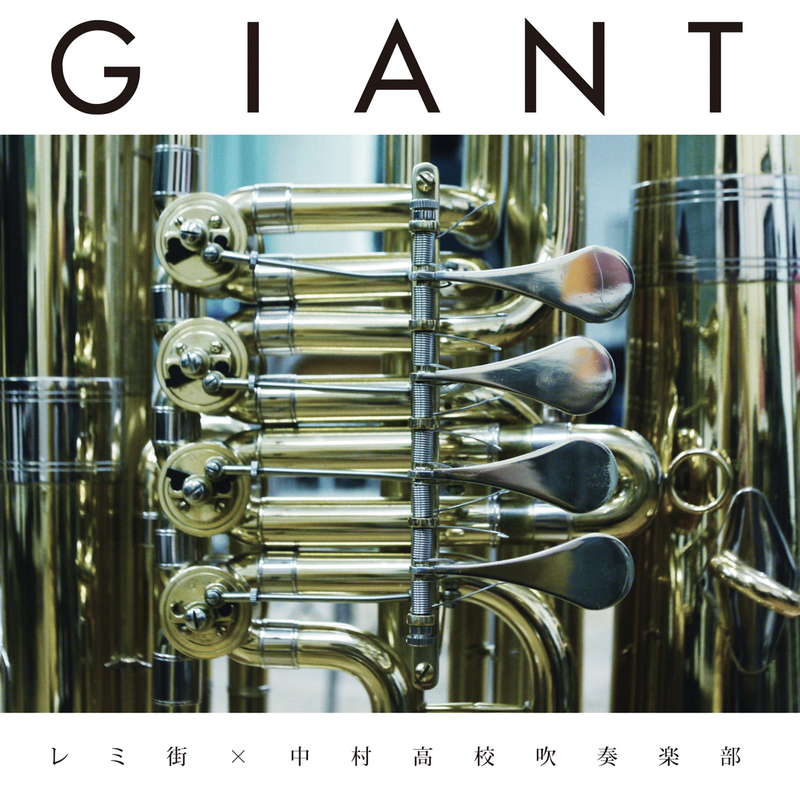 This EP will be released on May 25.
more info : Remigai x Nakamura High School Brass Band - "GIANT"